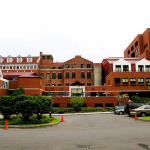 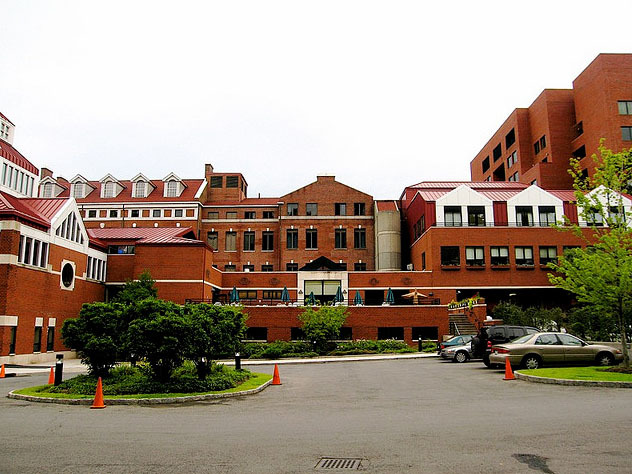 The Hebrew Home at Riverdale is an internationally recognized non-profit geriatric service organization that provides outstanding care to over 10,000 older adults throughout the New York metropolitan area daily. 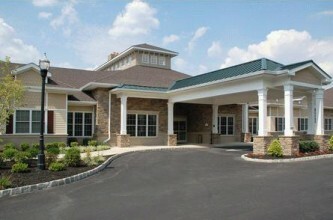 The goal of the senior care facility is to provide warm, nurturing care in a cost-effective manner which preserves and enhances independence and dignity. 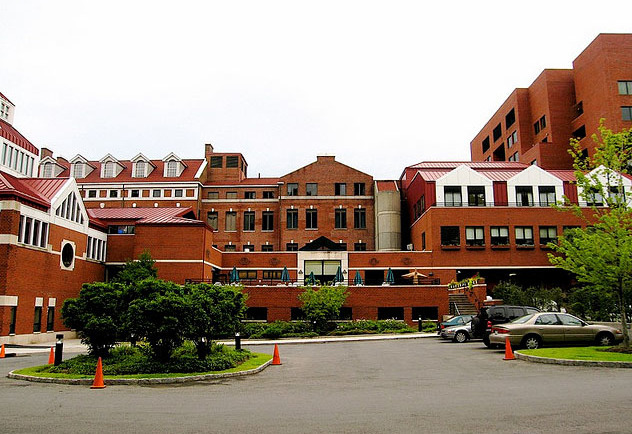 Located on a beautiful, sprawling, 32-acre campus on the Hudson, the Hebrew Home offers additional services and amenities to its award winning nursing home, including home health care, Geriatric Care Management, managed long term care, RiverWalk senior apartments, Rehab on the River, and a first-in-the-nation elder abuse shelter.